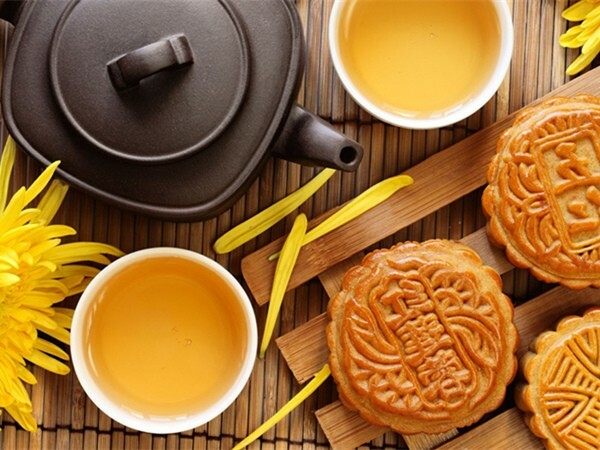 ﻿ Happy Mid Autumn Festival 2016 - Anping County Zhuoda Hardware Mesh Co., Ltd.
Our company will be closed to celebrate Mid-Autumn Festival from Spe. 15 to 17. 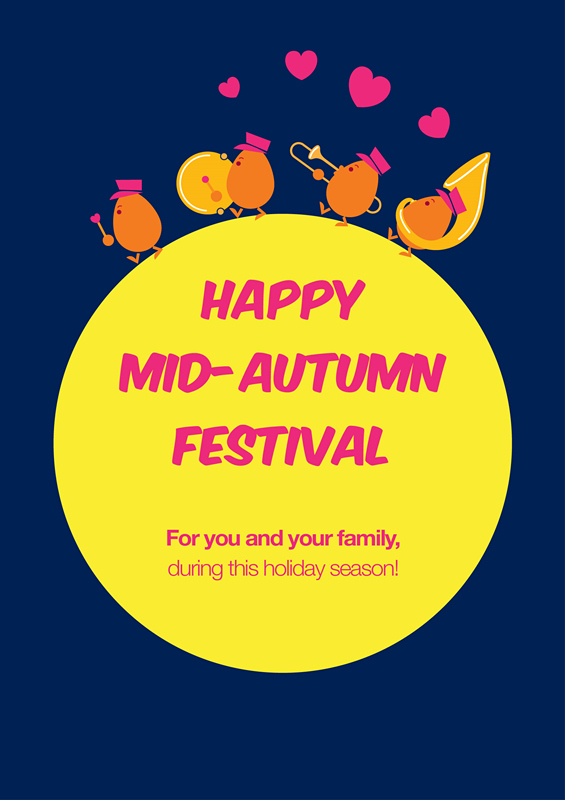 Wish all of our friends a happy festival!